We just posted a selection of new ads from across the East Coast. See all of the details in the update summary below. Be sure to join our community on Facebook and / or follow us on Twitter for daily notifications. Follow us on Instagram for Featured Seller listings and exclusive content. You can see a pictorial view of our archives by checking us out on Pinterest. Check out one of our favorites from the update below. To see all ads go to our Home Page and use any of our classifieds navigation tools. Use our fast and easy Ad Submission form to get your truck featured! 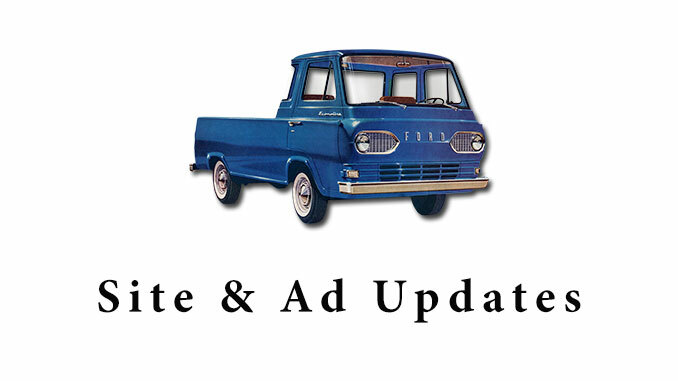 1960's Ford Econoline Pickup Information & North American Classifieds Ads. Use the search box above for any unique features, specs or anything custom. If you want to browse by vehicle year or location use the navigation links below. 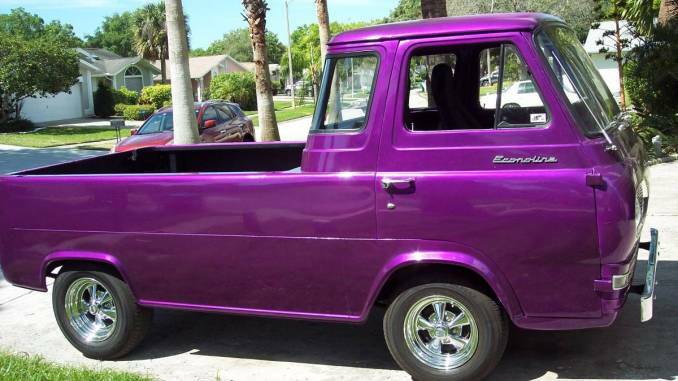 Click on the "United States" link to see all the Econoline Pickup Trucks across the US. You can also browse by each state individually. If you want to narrow to a specific city click on the black arrow next to the state to see available areas. One of the features of this site is to allow sellers of Ford Econoline Pickups to list their trucks For Sale here free of charge. Use the link below to create a post for our queue. List Your Truck For Sale! FordEconolinePickup.com is a website focused on 1960's Ford Econoline Pickup Info, Resources & North American Classifieds Ads.